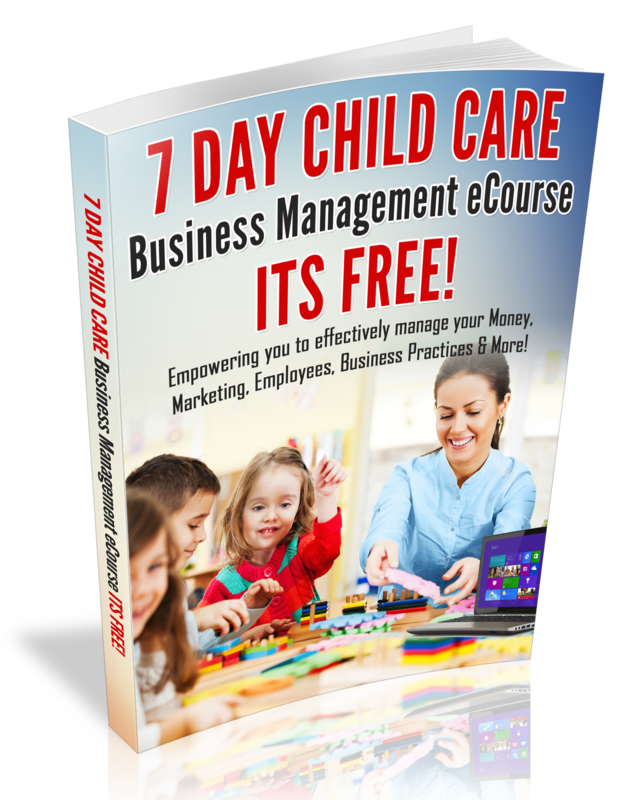 Your ability to communicate your vision to your team is closely related to your ability to build a Successful Child Care Business. In fact, I have discovered that when I do not effectively communicate with my team, I do not see my desired results. Moreover, I find that when I have not clearly communicated what I want, it frustrates me. Furthermore, I believe that every Child Care Business Owner has a Vision for their Business and in order to see that Vision manifest, you must be an effective communicator. What is your vision for your team? What is it that you expect from your team? Have you communicated your goals and vision to your team? Are you frustrated with your team? Now take a moment to write down your answers. If you answered yes to numbers 3 and 4, then it is time for you to work on how you are communicating to your team. When you are talking to your staff, be sure that they heard what you said by asking the staff member to tell you what they heard you say. This practice will help to eliminate any misunderstandings. Have a weekly 20 minute communication meeting with your team to make sure that every one is on one accord and that your expectations for the week are communicated to your team. **Be sure to type your meeting agenda and issue each staff members a copy. Consider issuing a Monday memo. This is a great way to keep your staff informed of upcoming events and a great way to remind your staff of important center information. For more team Building ideas, be sure to download my Inspired Child Care Center Owner Audio coaching series. I want to hear from you. Tell me, what are your take-a-ways from this blog post.